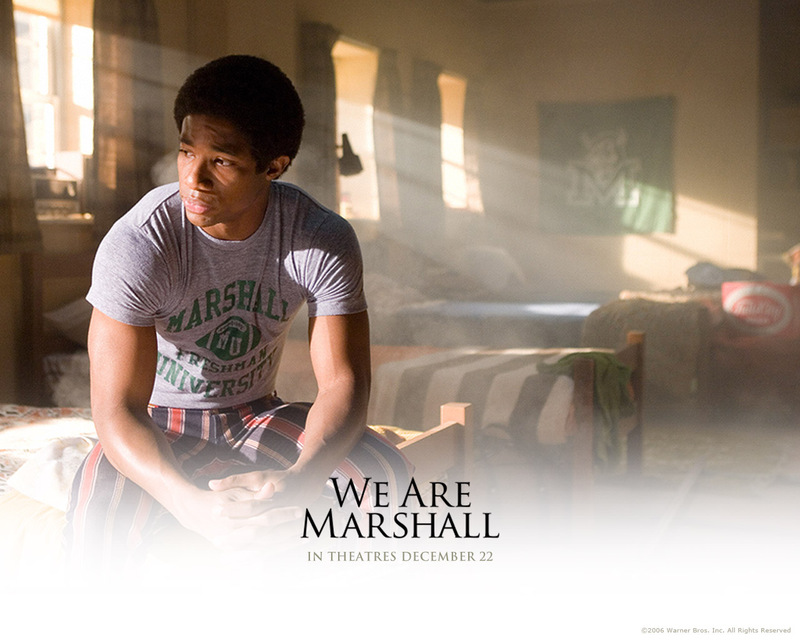 We Are Marshall. . HD Wallpaper and background images in the phim chiếu rạp club tagged: we are marshall.